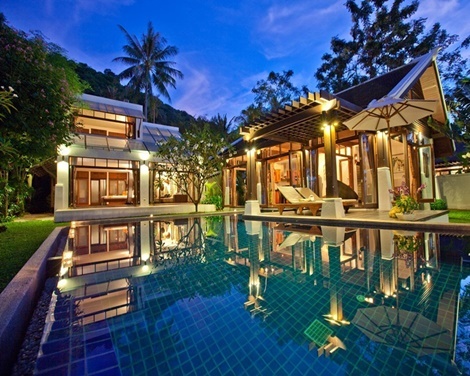 Experience the splendour of seamless indoor-outdoor living at one of Thailand’s swankiest private rental villas. 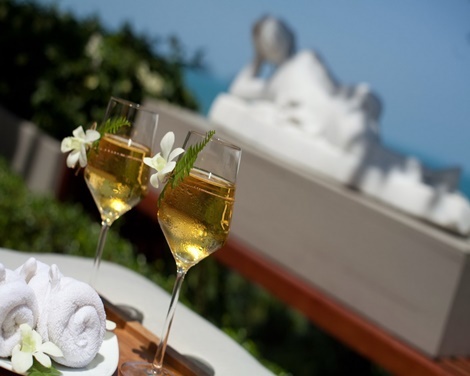 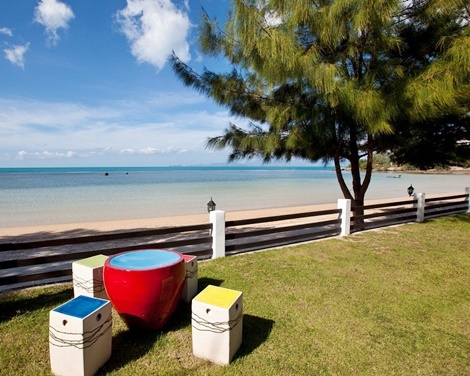 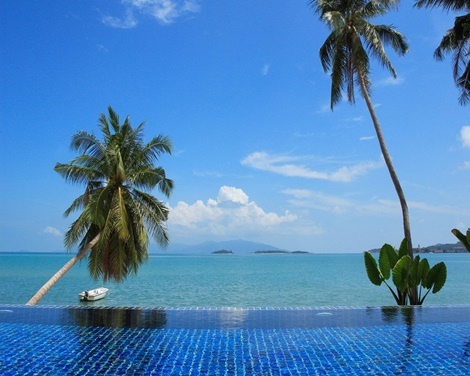 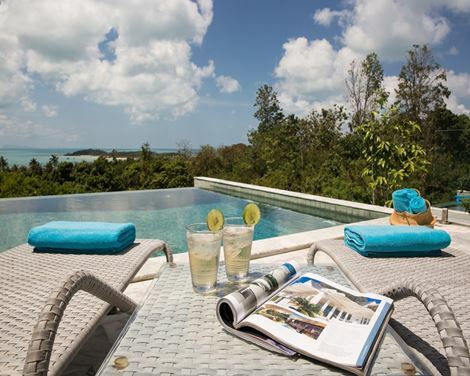 Bathed in stunning ocean views this Koh Samui private villa is the perfect stylish tropical getaway. 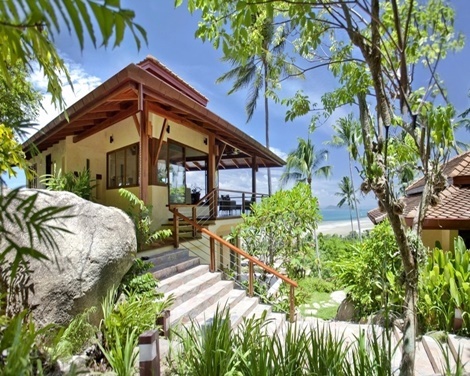 Situated a stone's throw from the surf of Samui's idyllic Bang Rak Beach, Villa Bacaya is the perfect hidden oasis that want to sit back and soak up Thailand's tropical splendour. 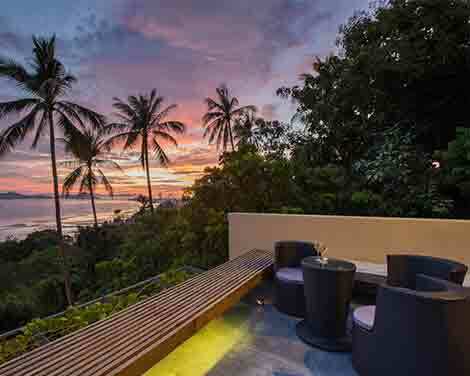 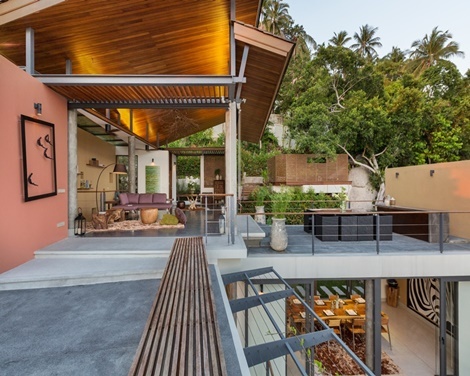 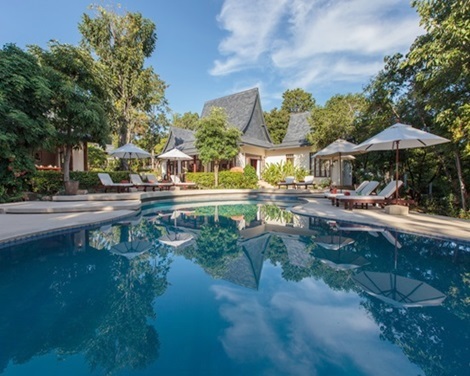 Nestled within a tranquil area of tropical forest on the west coast of Koh Samui, this unique holiday villa is the perfect choice for an exclusive, private vacation.